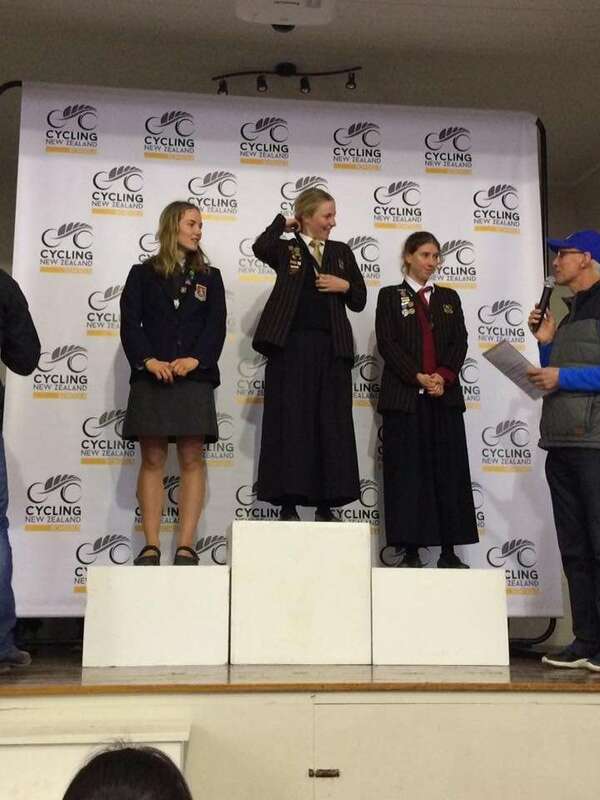 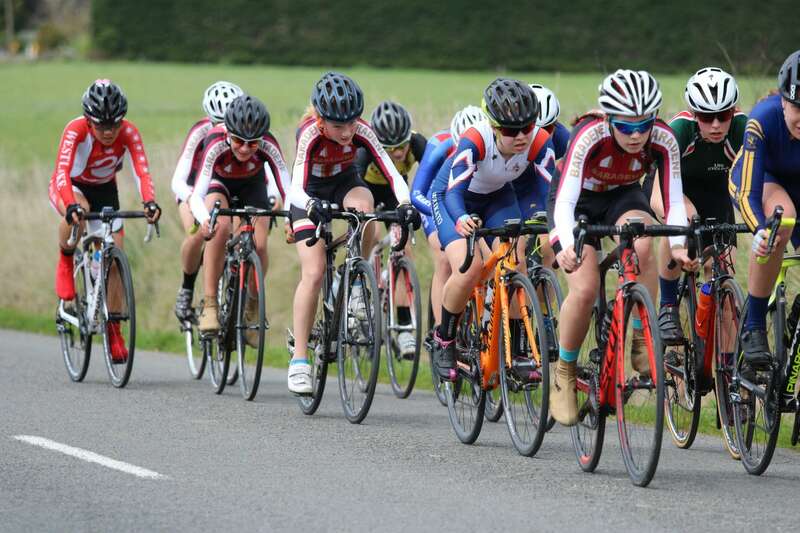 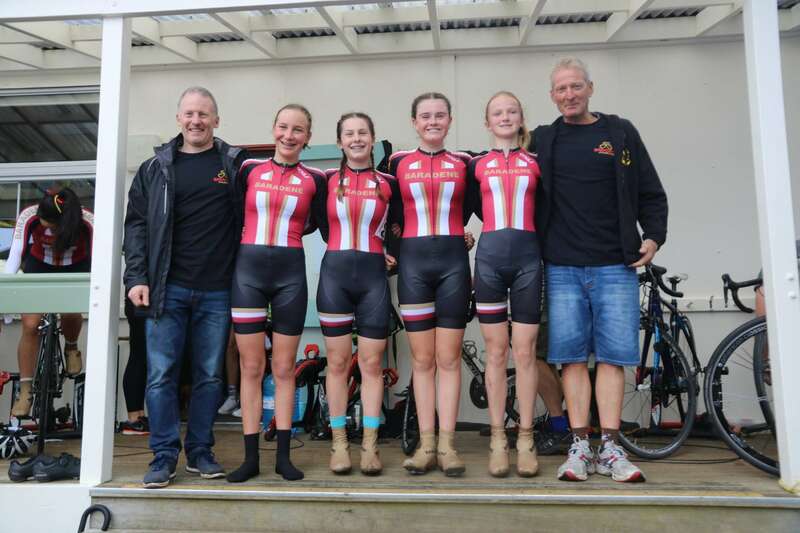 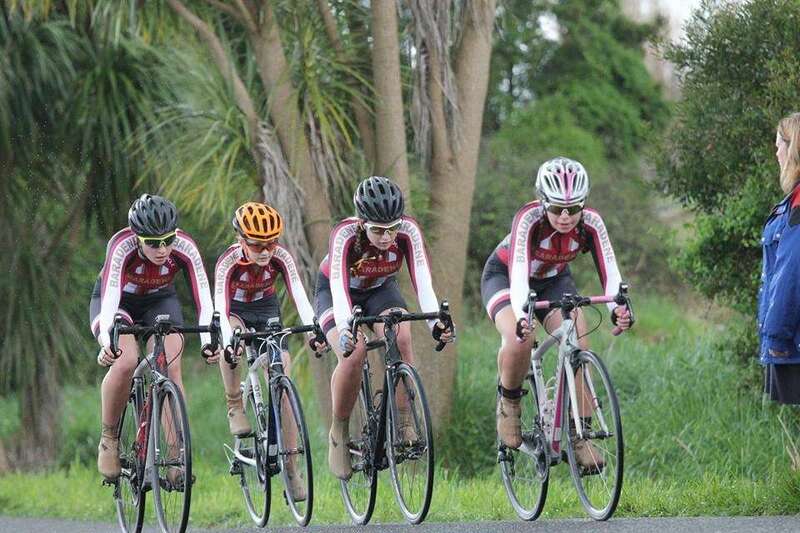 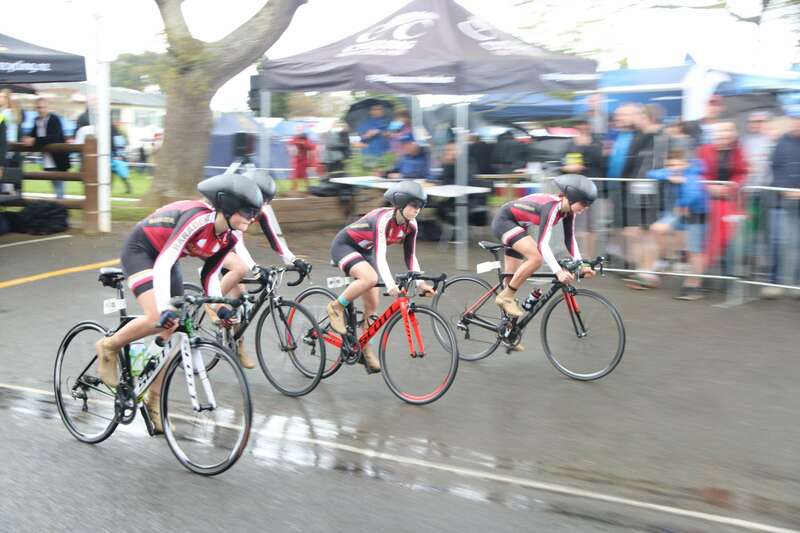 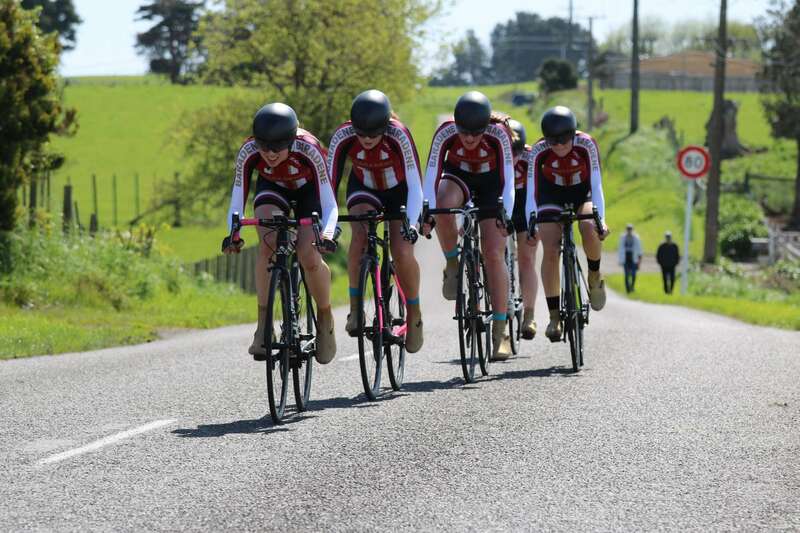 In the Term 3 holiday, 53 Baradene cyclists competed at Nationals in Palmerston North and surrounding areas – and what a Nationals it was for our Cycling Club. 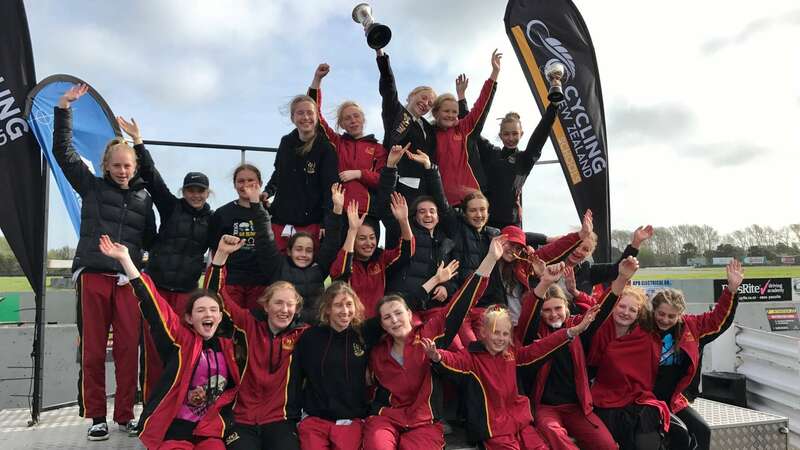 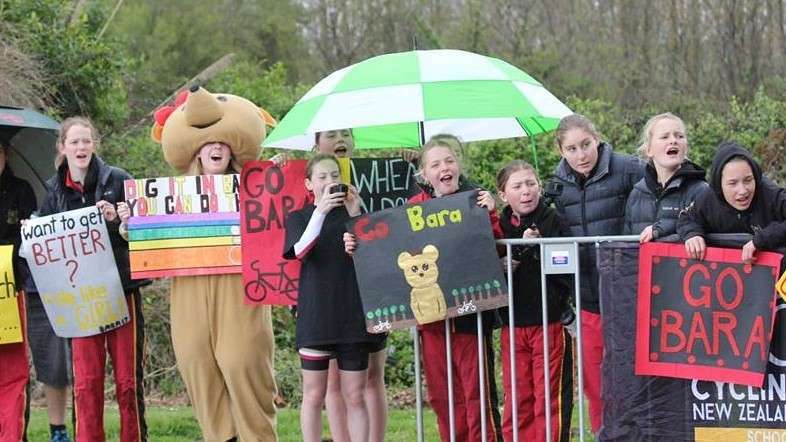 As well as 2 National Champions, (Jenna Merrick in U20 Road Race and Junior A TTT), Baradene came away with the Top School cups for both the Secondary Schools and Intermediate Schools grades. 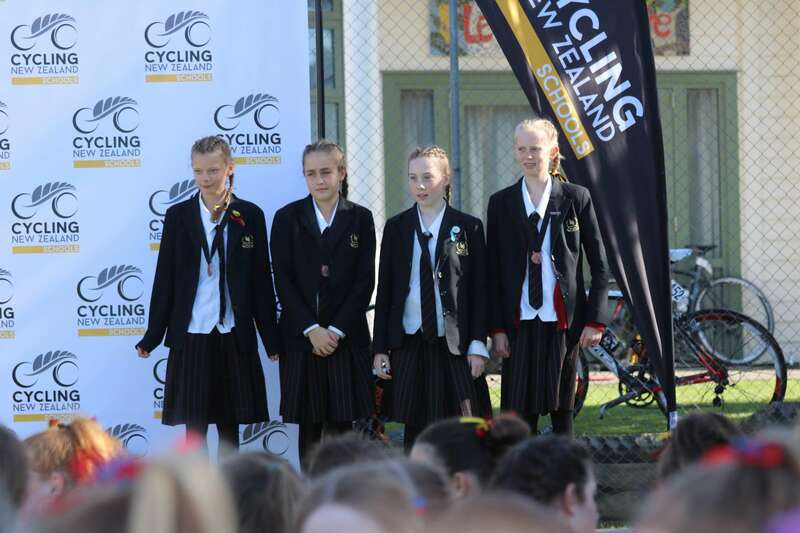  Other achievements included 1 silver medal, 3 bronze medals and a total of 37 top 10 placings. 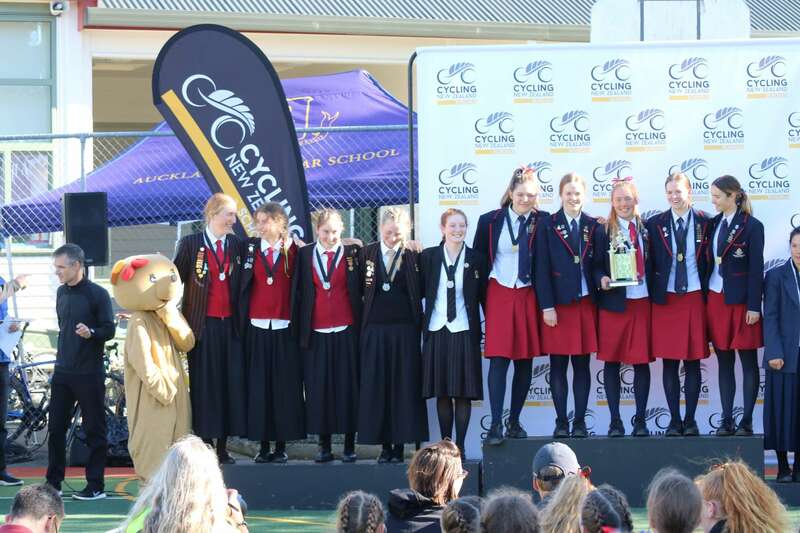 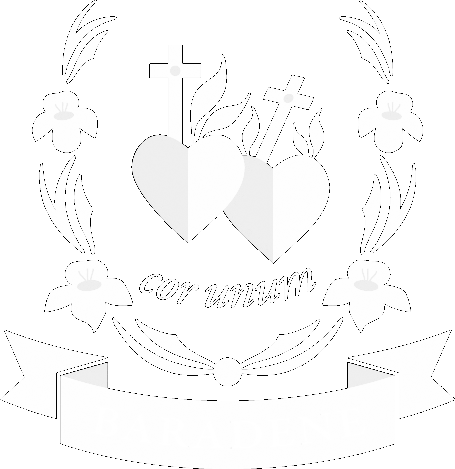 We congratulate all the girls who competed at this elite event and the cor unum spirit you all displayed with your support and encouragement for everyone.